Yclas allows you to include VAT to the orders. When users purchase Featured Ads, To Top, Pay to Post or Membership plans the VAT will be added at checkout. 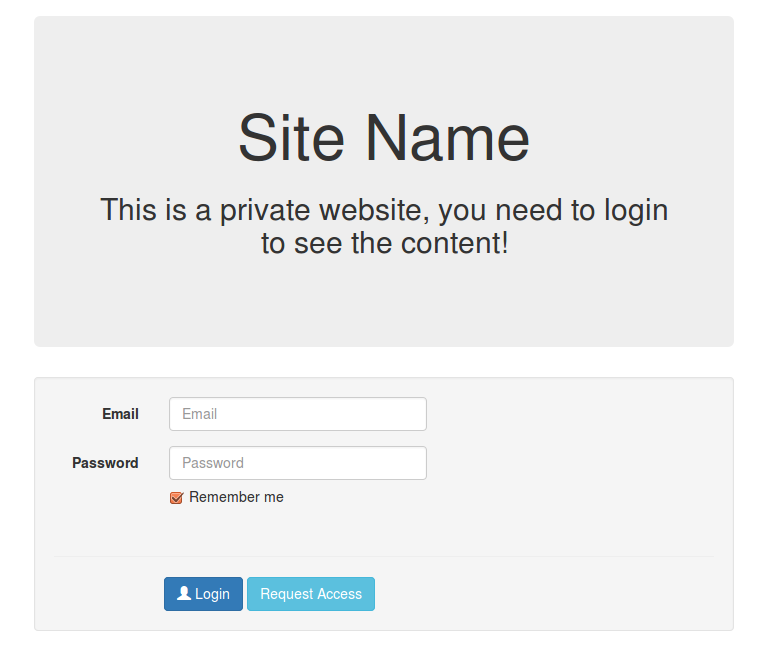 You can also configure your website in a way where users can enter their VAT number and the VAT will be added automatically at the checkout when they are selling their products. Follow the steps below to add the VAT to the features of your website, Featured Ads, To Top, Pay to Post and Membership plans. Go to Settings -> Payment -> General. Enter the VAT country and VAT number. Enter the VAT country, VAT number and VAT rate only for Non-EU countries. If you don’t know how to enable the Buy Now button, here’s how. Sellers can enter their VAT number and include VAT at checkout when they are selling their products through your website. 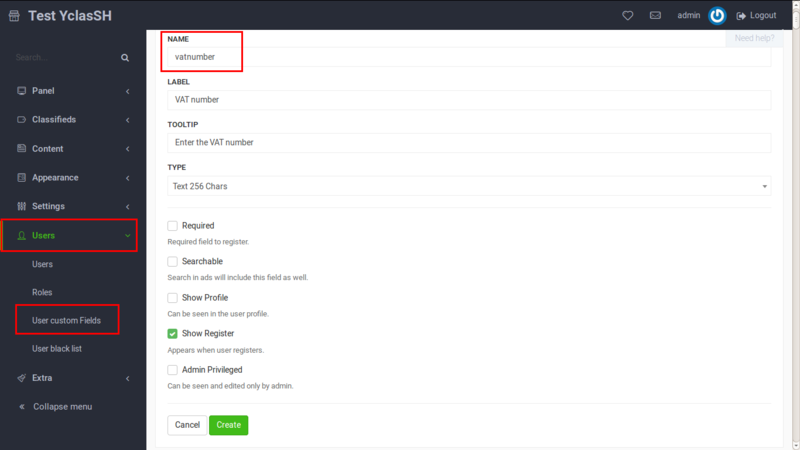 This can be done in two ways: using Advertisement Custom Fields or User Custom Fields. At checkout, your website will try to calculate the VAT using the Advertisement VAT number, if it’s missing it will use the User VAT number and if that is missing too, then no VAT will be added on the amount. Go to Classifieds -> Custom Fields. Enter vatcountry into the field called Name. It’s important to enter vatcountry as name and choose Country as the field type in order to make the feature works. Choosing Country will automatically create dropdown menu with all the countries included. Fill the fields and press Create. Enter vatnumber into the field called “Name”. It’s important to enter vatnumber as name in order to make the feature works. Go to Users -> User Custom Fields. Enter vatcountry into the field called “Name”. It’s important to enter vatcountry as name and choose Country as the field type in order to make the feature works. Choosing “Country” will automatically create dropdown menu with all the countries included. 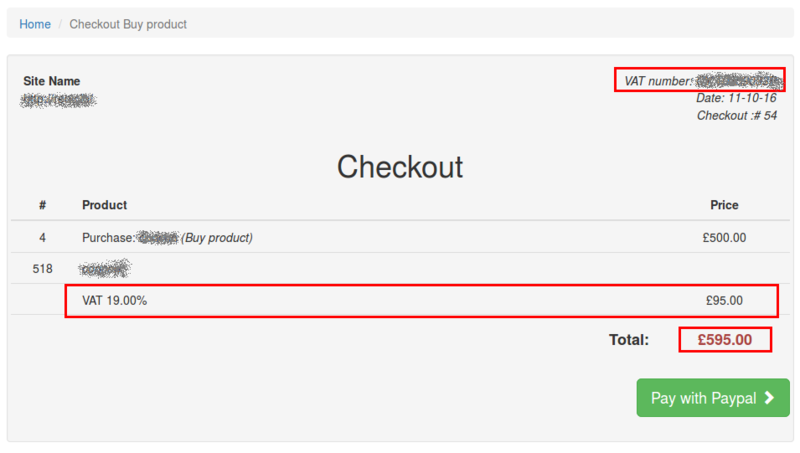 If the VAT country and the VAT number match, the checkout page will look like this. Once you configure VAT to be added at checkout, you will be able to include it to the automatic emails ads-sold and ads-purchased. Includes the two-letter country code. The VAT rate based on the seller VAT number. 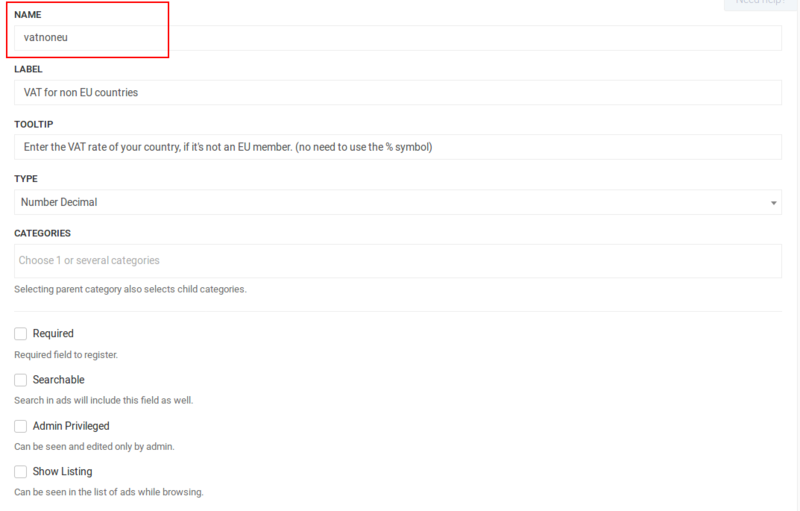 If your selected country is an EU member, the VAT rate is calculated automatically. The solution we have for non EU countries is for the seller to add manually the VAT rate, in his user profile details or each ad details. To let sellers manually insert the VAT rate, you need to create a custom field or user custom field called vatnoneu. Go to Classifieds -> Custom Fields or Users -> User Custom Fields. Enter vatnoneu into the field called Name. It’s important to enter vatnoneu as name and choose Number Decimal in the field type to make this feature work.